Join my mailing list to keep up to date with new releases. 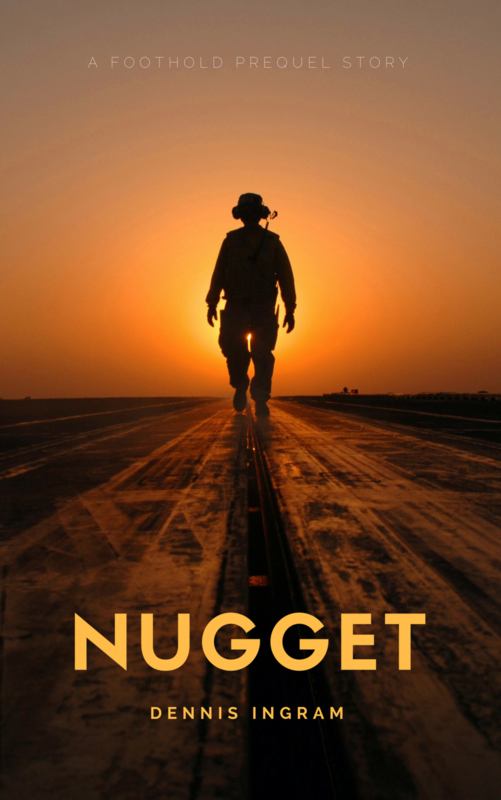 As a special thank you for joining, I'll send you a copy of the prequel short story Nugget, which tells the story of how David Miller came to join the Navy. Enter your email address to get your free story delivered to your inbox.